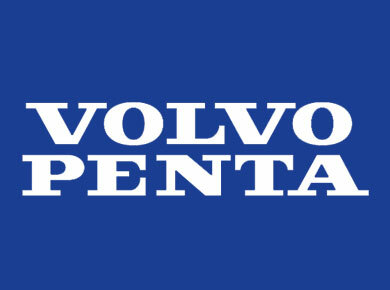 Kent, Wash. – Recently appointed as a new Volvo Penta Authorized Power Center, Pacific Marine Power now provides the full range of Volvo Penta diesel and gasoline marine engines, generator sets, and controls to customers throughout Washington, Oregon, Idaho, and Alaska. Known for providing quality marine power, parts, and service throughout the region for more than 25 years, Pacific is proud to supply these superior products to their clients. The Volvo Penta marine engine lineup includes their Inboard Performance System (IPS) 350 through 1200 propulsion engines, with forward-facing, steerable propulsion units. The IPS diesel marine engines can provide up to 900 HP for better acceleration, and they offer 30 percent reduced fuel consumption, 40 percent longer operating range, and 50 percent lower perceived noise and vibration levels. Volvo Penta marine generator sets are powered by the D5 through D16 Series engines, with ratings from 60-480 kWe. These gensets have industry-leading fuel consumption, outstanding reliability and go longer between service intervals. As a new Volvo Penta Power Center, PPG is excited to expand their product offerings to new and existing clients who operate supply vessels, workboats, river and short sea transport, and passenger boats throughout the region.